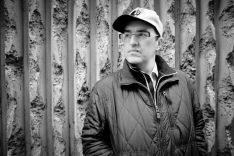 Yesterday, a year to the day since his untimely passing, the Drum ‘n’ Bass community took the time to remember producer, DJ and cultural sculptor Marcus Intalex. The importance of his music, his actions and creative legacy, have been amplified over the last 12 months – as artists, promoters and journalists have spoken passionately about their memories of Marcus, as well as sharing unreleased music, mixes and personal anecdotes. 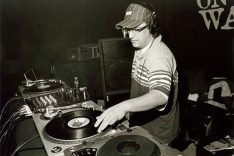 Calibre’s recently-released Bluesday w/ Marcus Intalex served as a timely reminder or their respective excellence in the producer’s chair, while L-Side, who said Marcus was ‘one of the main reasons i [sic] make music.’ released his track The Gentleman as a free download, in tribute to Marcus. Having recently released a posthumous EP with the blessing of Marcus’ family, SUNANDBASS published a 2006 mix by the man himself, containing classic liquid alongside cuts by Horace Andy, Roni Size & Reprazent, Hall & Oates and others. They joined a host of DJs and publications who paid tribute to him, incuding Spirit – who shared a photo of them both alongside Calibre and Doc Scott. 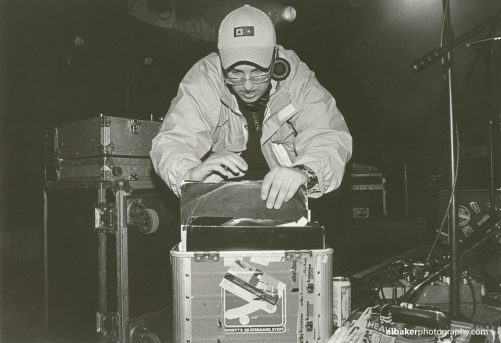 We’re eternally grateful to Marcus for his contributions to the Drum ‘n’ Bass scene, here in Manchester and worldwide, as well as for the joy he brought to this venue over a number of years.